Schoolhouse Crew ~ Some Exciting News! 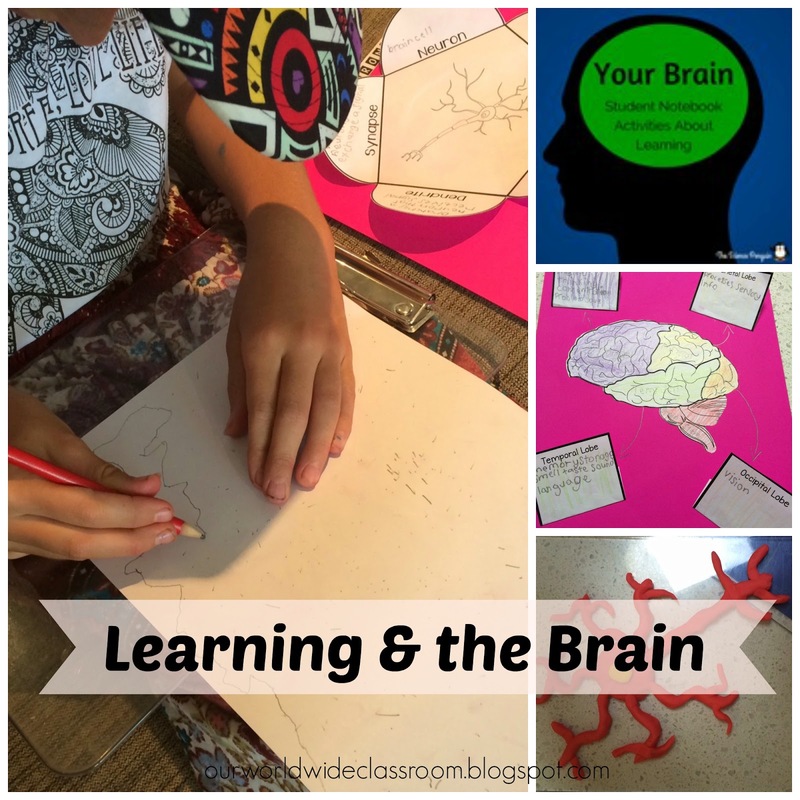 I really enjoyed reading some of the top posts of 2015 that have been floating around the homeschool blogging world this past week or so. I figured it would be fun to take a look back over my year here on the blog and see what you all were most interested. 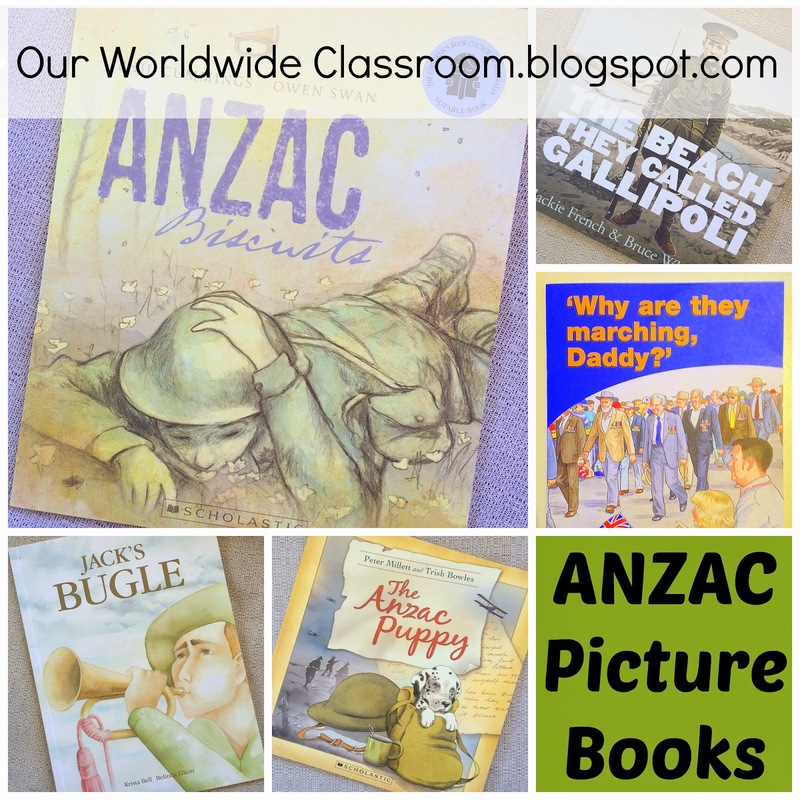 I'm sharing my top 10 posts of 2015 and further below I will share the top 5 sponsored posts I shared in 2015. 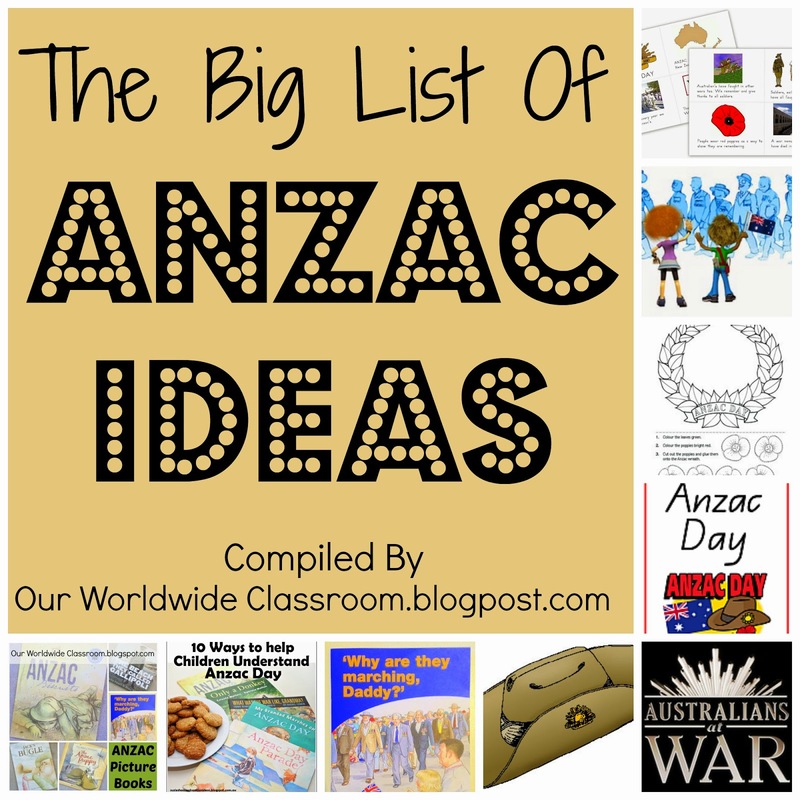 By far the most read post on the blog this year was the Big List Of ANZAC Day Ideas. 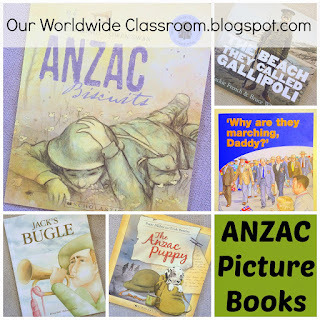 You all were obviously on the hunt for ANZAC Day helpers as the 2nd top post was my round up of picture books. 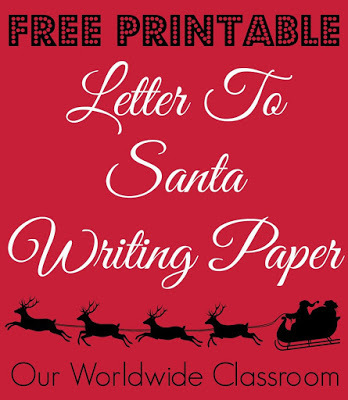 Every year the Letter To Santa paper is popular and this year was no exception. 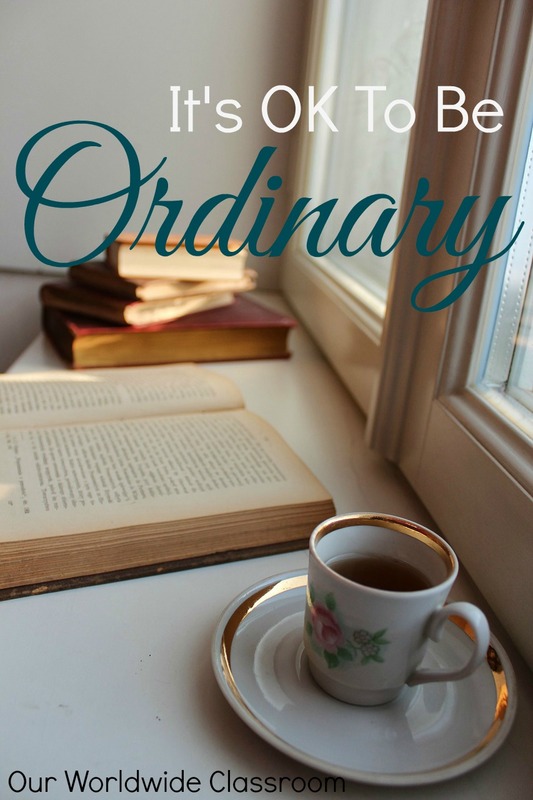 This was a small series of two posts and something that had been on my heart for some time. Given the private messages and emails I received I'd say it has been on many of your hearts. If you missed it you can check out part 1 and part 2. 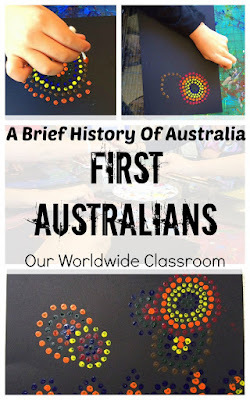 Number 5 on the list is my most recent post about our First Australians. This includes a free printable download also. 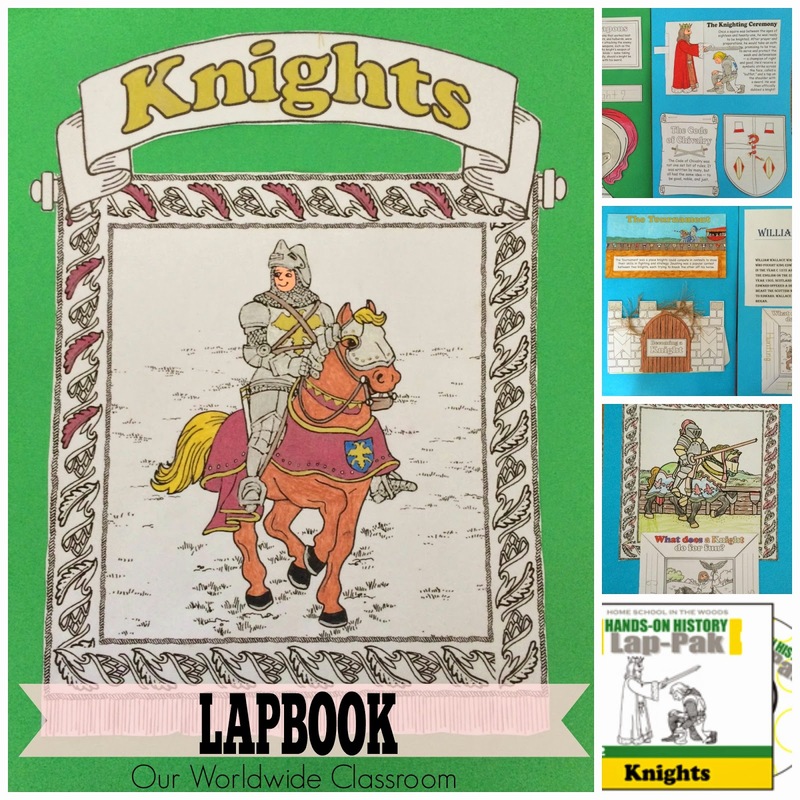 Everyone in the house thoroughly enjoyed working through the Knights lapbook. This was very well put together and easy to facilitate. This was a labour of love and I am so happy that so many of you are enjoying it. Reflection, planning and setting attainable goals will hopefully help us all have a more radiant home educating year. The download link for this won't be up for much longer so if you'd like to take a look at it be sure to do so soon. Right back at the beginning of the year we did a small stint on the brain and what actually goes on in there during the learning process. 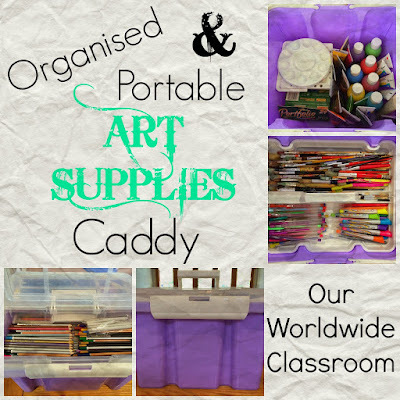 Our Art Supply Caddy is still very much in use. 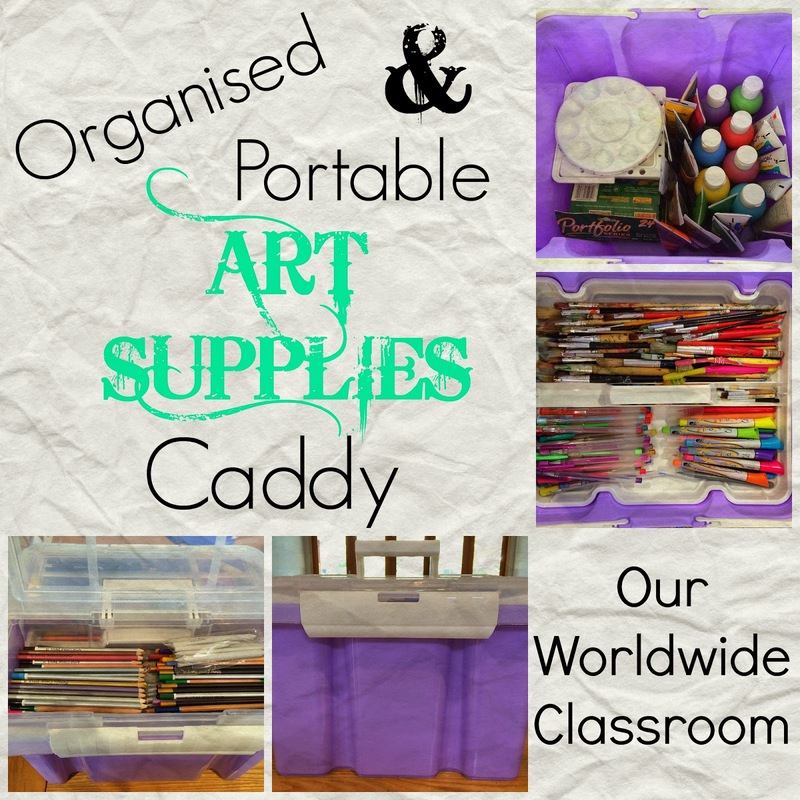 It does need an empty and a clean out to start the new school year with. Having it here in the top ten has reminded me of that so I think I might get one of the kids to do that today sometime. The only small downside to this caddy is that because of the larger size I am yet to find a home for it when it isn't in use. It doesn't just slide into a bookshelf easily. 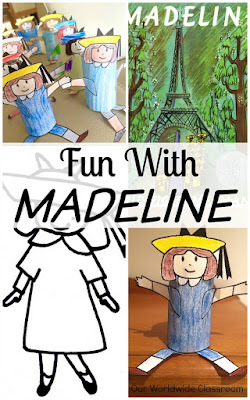 Wrapping up our top ten posts for 2015 and the always delightful Madeline. We took a closer look during our time spent on France and I still have a few posts that I am yet to finish off and get up on the blog. 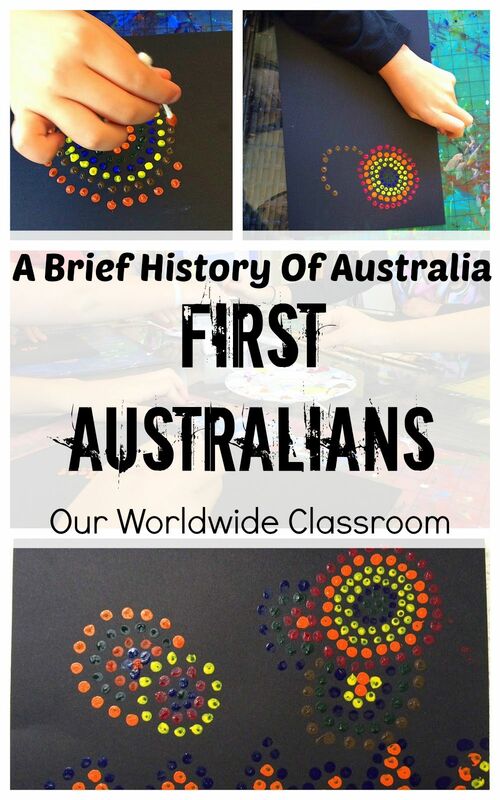 My detailed post showing you behind the scenes of SKWIRK and their Australian History areas of the website was our top sponsored post this year. 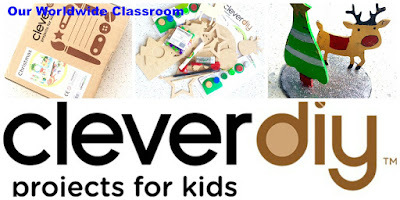 The very cool Clever diy craft boxes made it to the list and I can so see why. These really impressed me, with both the quality of the content and how it is all put together. This was another fabulous product that we had the privilege of reviewing and sharing with you. 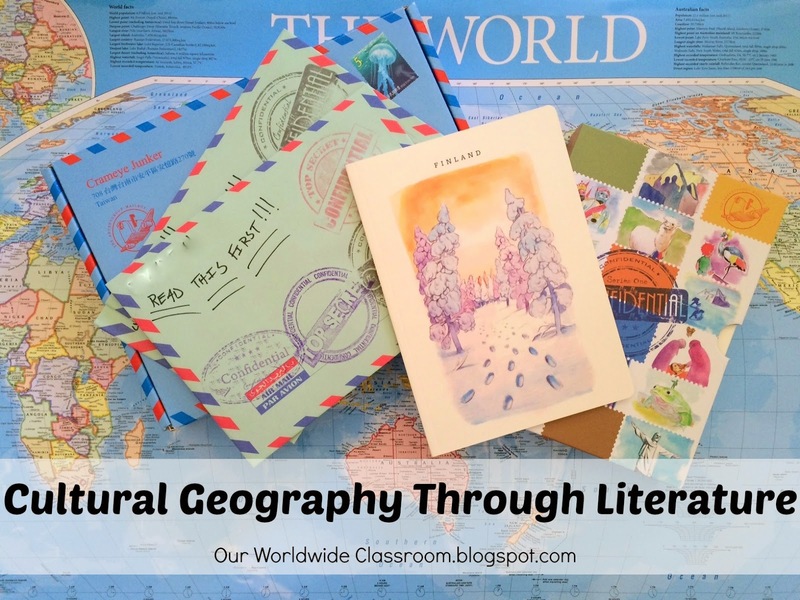 If you haven't sorted something for your Geography studies for the year I highly recommend you take a look at The Adventurous Mailbox. 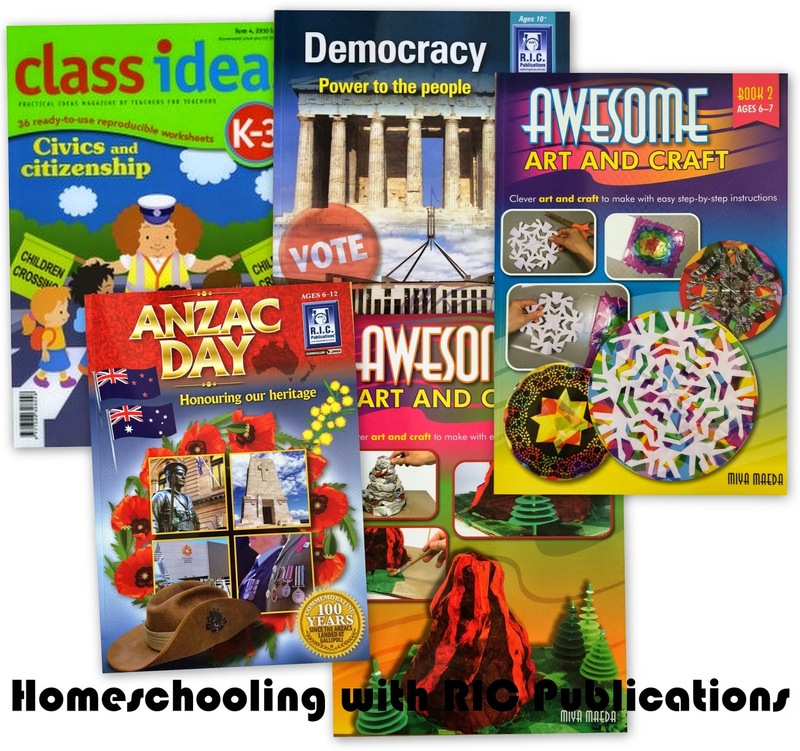 The range from RIC Publications made it to the list. 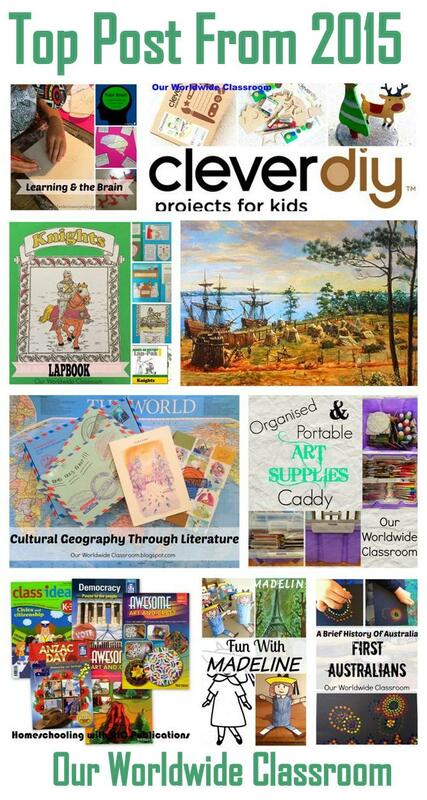 They have such an extensive product line covering all subjects. 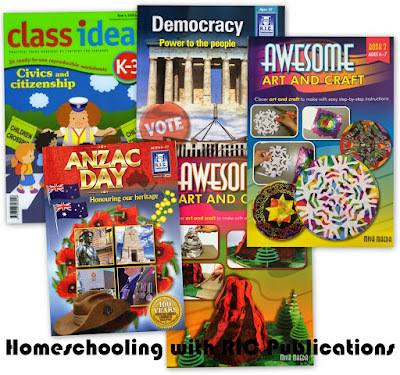 And finally in fifth position is the post sharing a Half Price SKWIRK subscription. Keep an eye out over there as they may offer something similar again at the start of the school year. So that was fun. 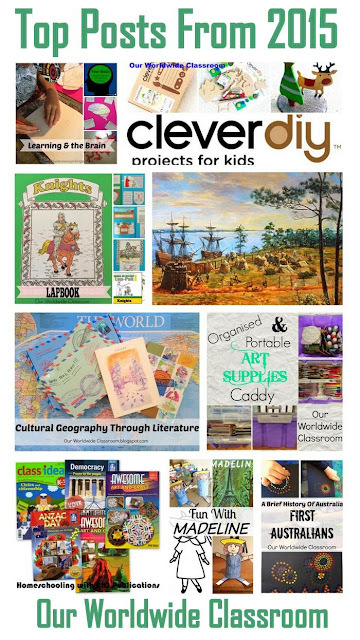 Did you miss anything throughout the year? Be sure to follow us with your favourite social media hang out so you don't miss a thing during 2016. 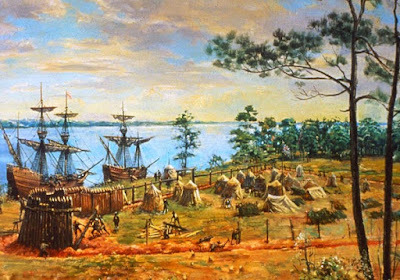 Links can be found below. Your Australia posts are great (not too surprisingly).